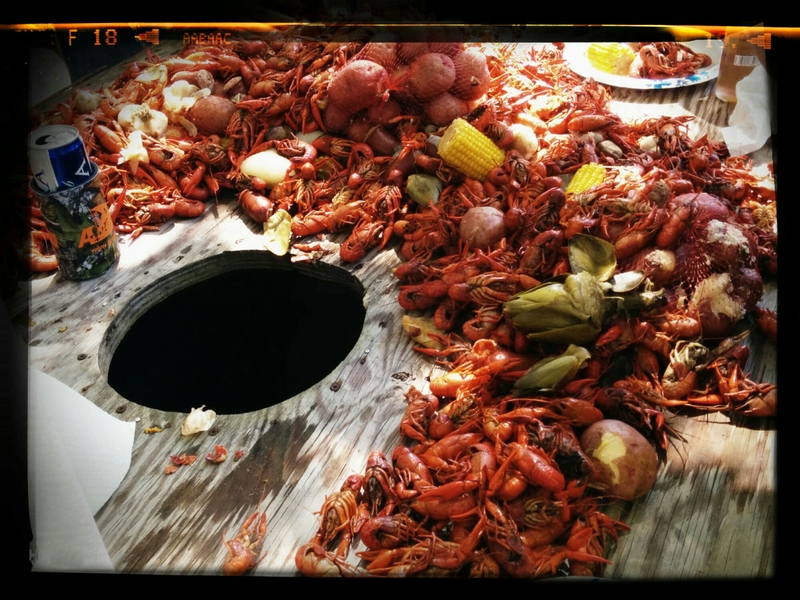 A Louisiana crawfish boil…Good stuff! 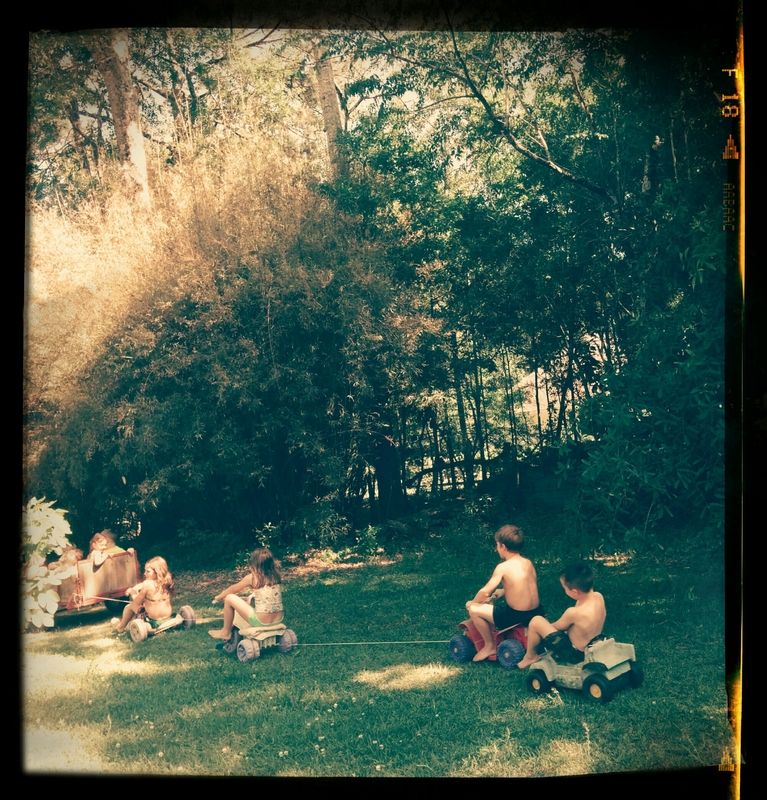 How to keep kids entertained for a while! Really enjoyed reading your recipes during the year. I’d probably weigh over 250 lb if I ate them all. 🙂 Actually, probably below 200 lb for the first time in years. Probably not drinking/much reduced alcohol is the main reason. Love you. Love you, too! Take care.